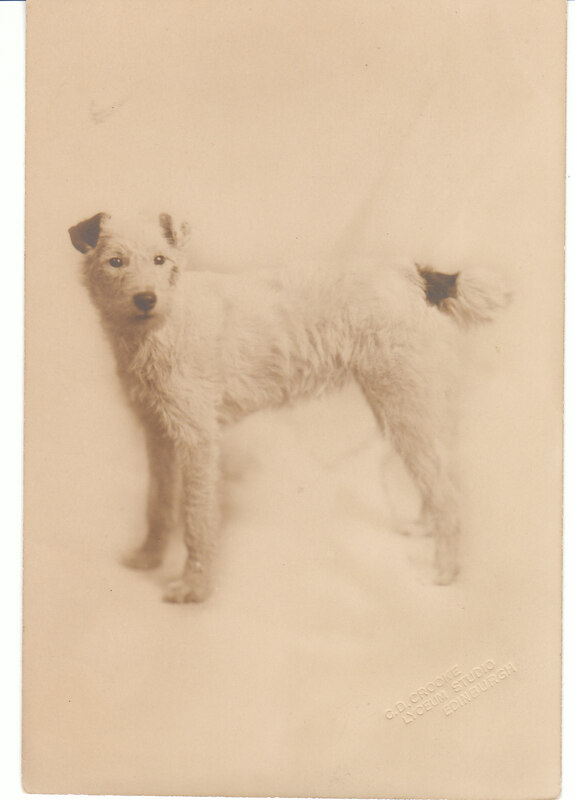 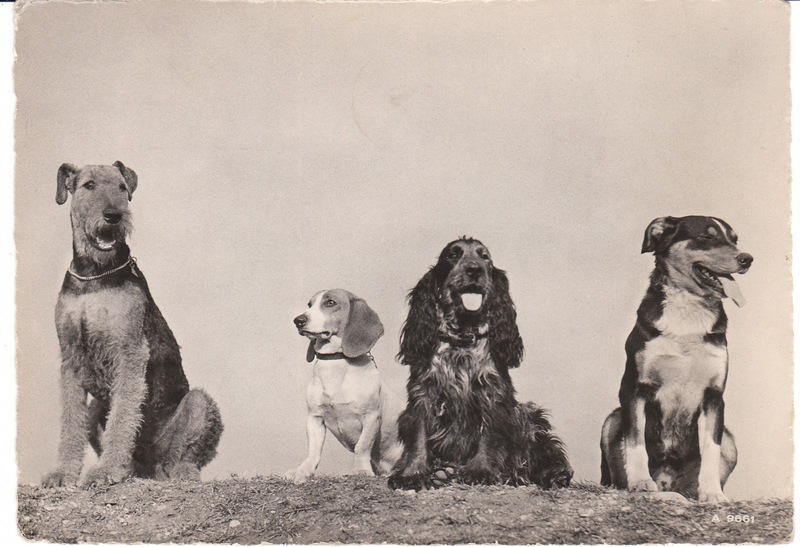 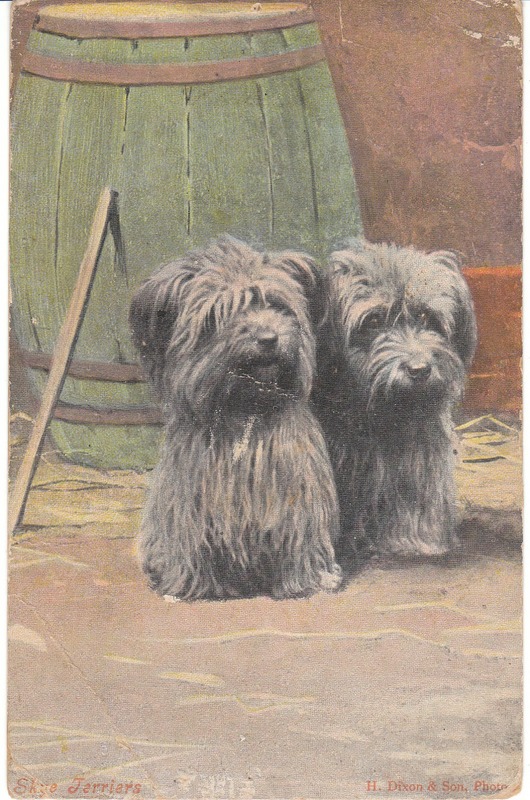 I just added some fabulous vintage dog postcards to my store, and wanted to share a few with you. 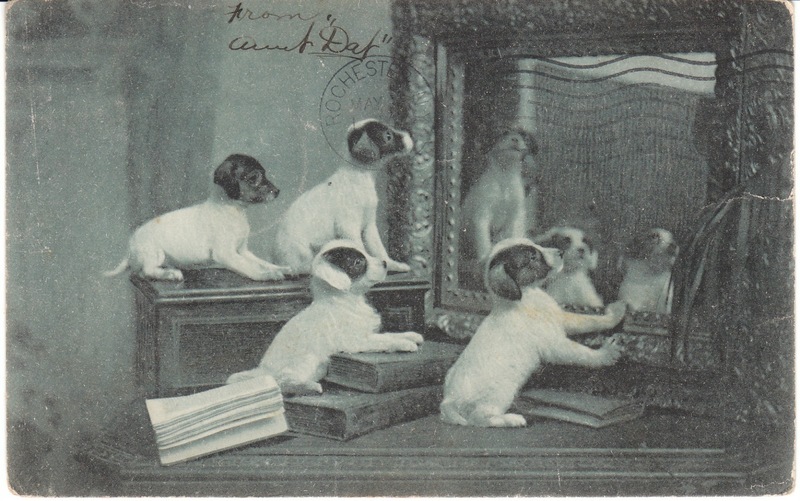 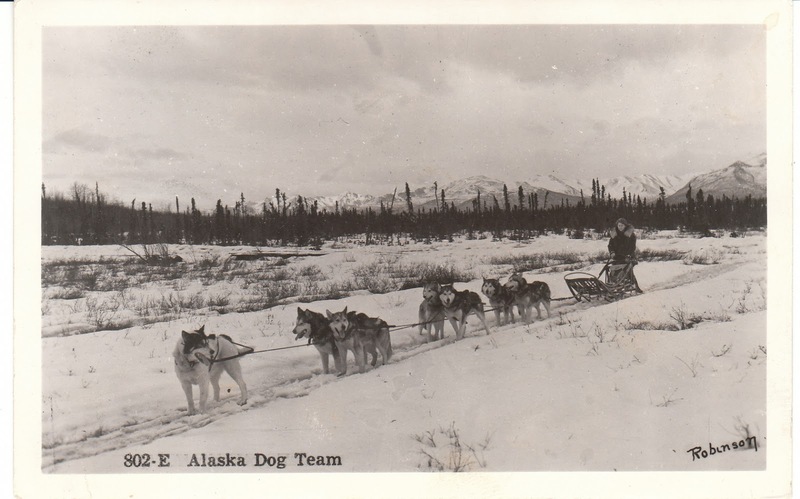 You'll find all these cards, and many more, at Birdhouse Books - vintage dog postcards. 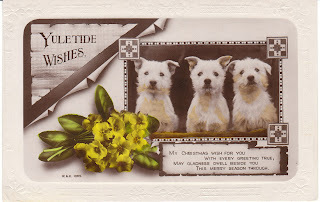 They make great stocking stuffer gifts, and also are lovely framed!